I can’t tell you how often I’ve thanked my lucky stars for my retail experience now I’m an author. My husband used to say (Ahem!) “Retail is 90% attention to detail!” If he’s right—and he always is—then the other 10% is marketing. But all the detail, product, merchandise or anything else—all that other stuff we’ve poured our little detail-oriented hearts into—goes for naught if we don’t do the marketing. So how does Taylor Swift fit into this? Well, the LA Times reports on her products (the way she is branding herself which is part of marketing). She has a signature fragrance, a poster by Peter Max (That’s Peter-the-Greatest-Artist-Marketer-Of-All-Time-After-Warhol! ), a back to school package, a limited edition combo of a CD single and a souvenir T-shirt, headbands, a songbook, a tin box of guitar picks, boxed greeting cards, a keychain, and a journal. Yes, I’m out of breath! So, we can learn a lot from her about branding, a big part of marketing. Each of these products fits with her image. But we can also learn that we just need to do it. Your book proposal, as an example, might include a list of products (other than your book) that could be spun off from your book. Taylor’s journal idea is a good one for memoirists. T-shirts work for just about everyone. But each author’s list of possibilities will be different, just as the list would differ for different businesses on Main Street USA. One of our stores was in Palm Springs and we had adorable little souvenir pin boxes made with “Carlan’s, Palm Springs” and palm trees hand painted on them. They worked because they were more personal and specific than the usual souvenir with only “Palm Springs” machine stamped on them. My poetry partner Magdalena Ball and I might someday have art posters of the covers of our poetry chapbook series featuring our collaborating artists Jacquie Schmall, Vicki Thomas, and May Lattanzio. Framed, of course! Learn more about how we promote that series (including a special holiday card offer for the Christmas chapbook) at www.howtodoitfrugally.com/poetry_books.htm. So, what do you do with your product idea? Well, the obvious first choice would be to get a manufacturer with a HUGE customer base to make your product; they, in turn, get their sales representatives to sell them to retailers who then sell them to the general public. But what if you're eager to get started now? Try these ideas. Use your products as thank you gifts. Use your products as souvenirs or parts of promotions like gift baskets or contests. Use your products as walking, talking advertisements. As an example, every time someone compliments you on your rose-scented cologne, that's an opportunity to mention your romance novel and maybe give them a bookmark. Your T-shirts are walking billboards. So are your totes. Use your products as part of the media kits you leave in the press rooms at tradeshows. Use your products as an integral part of parties and events you plan, like a store opening or a book launch. Offer your products to charities for their drawings or other fundraisers. So, put your thinking cap on. What kind of a “Seller” can you be? What fits with your product, your store, your title—whatever that is? 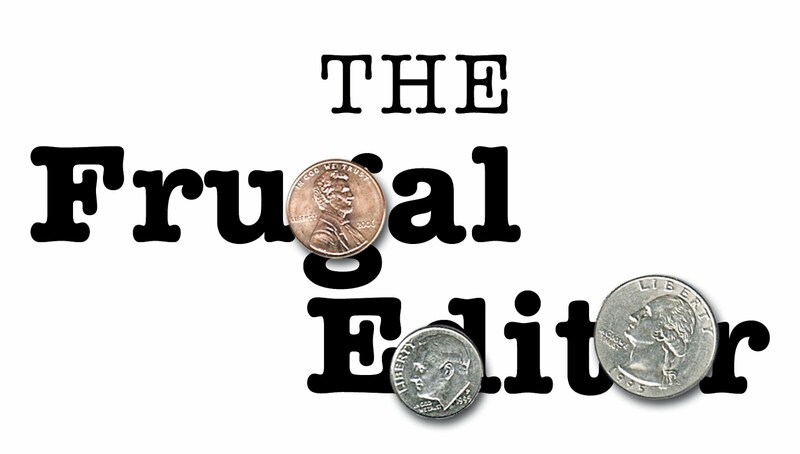 Carolyn Howard-Johnson is the author of the multi award-winning The Frugal Book Promoter (now in an updated and expanded second edition! 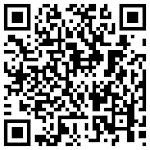 ), www.budurl.com/FrugalBkPromo. Also part of the HowToDoItFrugally series is the booklet The Great First Impression Book Proposal booklet, www.budurl.com/BookProposals, that helps authors convince agents or publishers of their understanding of spin-offs, retailing, and marketing in general. 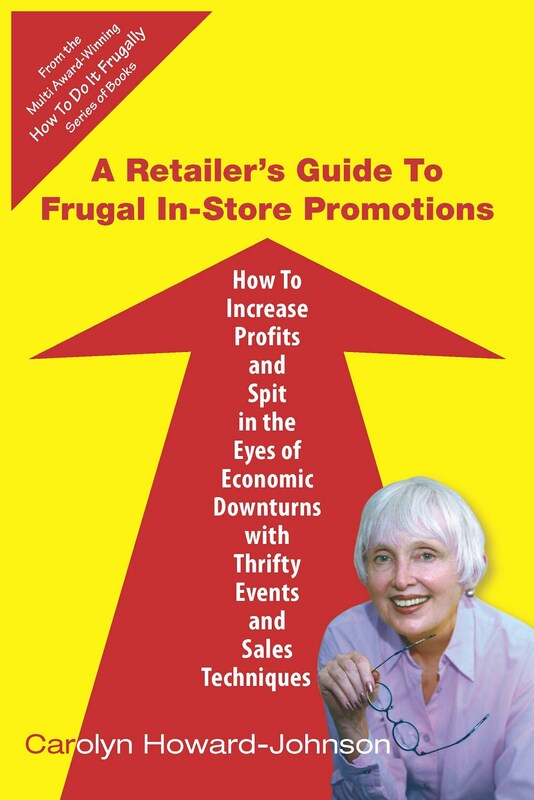 She also is the author of a series of books for retailers including A Retailer’s Guide to Frugal In-Store Promotions (www.budurl.com/RetailersGuide).